You have found a nice camping site in the countryside. The place is near an old castle ruin and a little lake. You've explored the neighborhood a bit today and it seems you are camping near an old mansion. A farmer came by this afternoon telling you a disturbing story that the Benston family who lived in that mansion was cursed with a terrible and untreatable disease. Story is that all members eventually killed each other in cold blood because of their pain and grief. The farmer was telling you that ghosts and the living dead haunt that mansion nowadays and no-one dares to come near the mansion at night, some not even at daytime. After the farmer left with a warning to stay inside the tent at all times at night, you were looking at your friends. After a second of silence everyone started laughing hysterically. "What an old fool, trying to scare us with his ghost stories !". The rest of the day was very enjoyable and as soon it was getting darker the friends gathered some wood to build a fire. They found themselves sitting on a log of wood, sharing college stories with each other and roasting marshmallows that night. 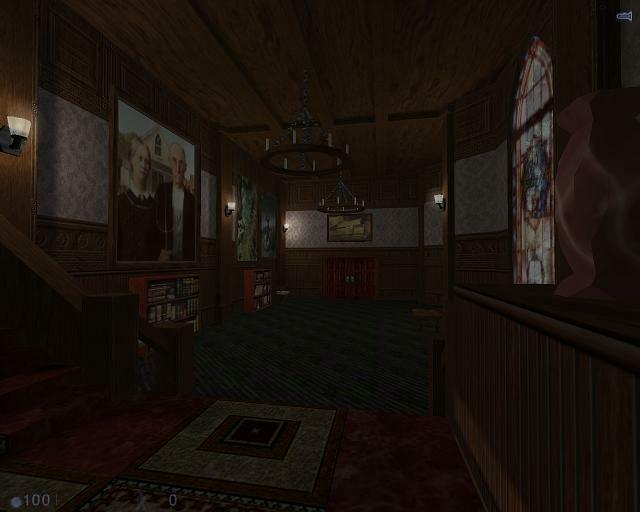 Map was made for the Egir.dk Mapping Contest and finished in 2nd place. This is a horror map so for the best experience, do not play this on a sunny afternoon. DO PLAY AT NIGHT! Watch a scary movie first, start your PC, turn off the lights in the room and start playing. You will not have a HUD in game as for you do not have a HEV suit. You cannot see your health status, as you cannot see your health status in real life. This meansyou do not have a flashlight either. Do not worry, you will not need it to progress in the map. 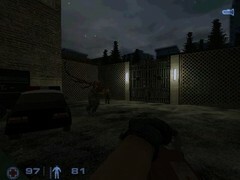 The map has been heavily clipnoded, so you are not able to climb on the rock walls or many objects. To save on engine limits many faces that are not visible to the player have been NULL-ed (made invisible). You will not see any of those during regular playing unless you use the 3rd person camera or cheat with gravity settings. 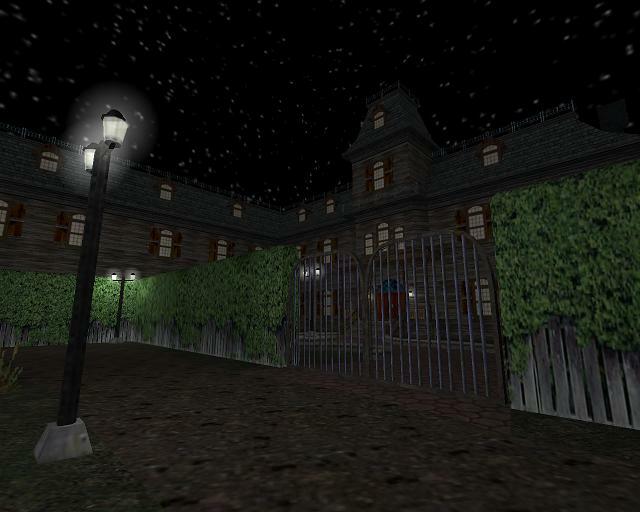 If you cannot progress any further in the map you can find a walkthrough in the included horror.txt readme file. Will there ever be a second one? 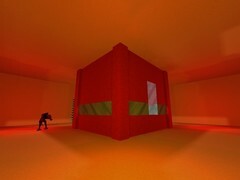 Drats, I loved this map, but can't get it to run now. just crashes on MOTD, no errors messages. It's a bit short, but you should make a second one were its the same stuff but continue, my buddy and I got freaked out during the child's room, stuff like that makes it scary, not zombies rushing you. 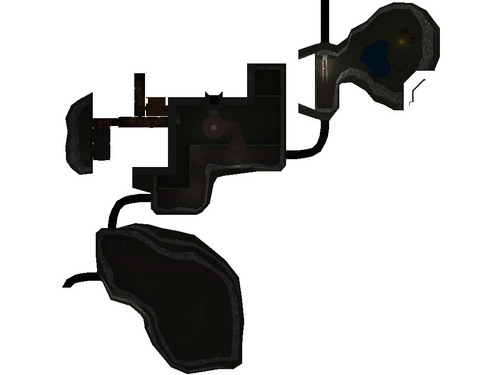 No combat and one of the greatest maps ever IMO.